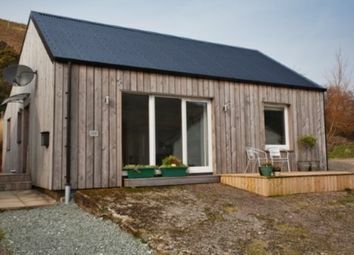 A recently completed two bedroom property finished to a high standard. 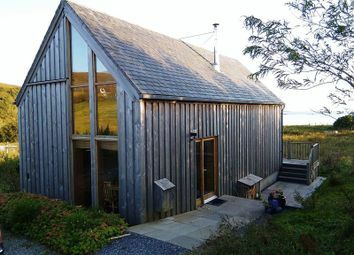 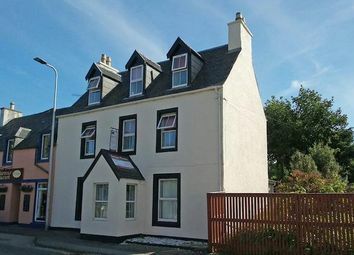 Accommodation: Open Plan Living Room/Kitchen, Two Double Bedrooms and Bathroom. 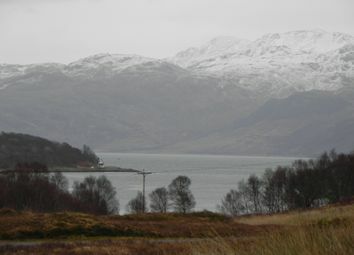 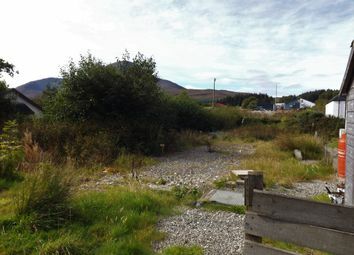 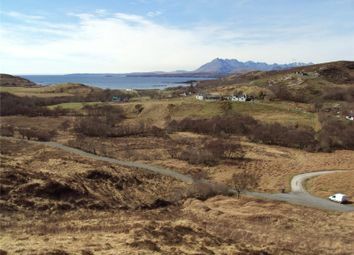 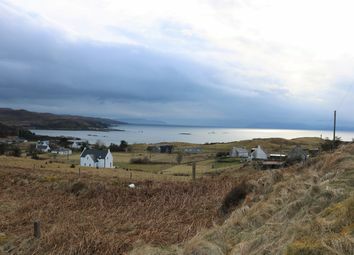 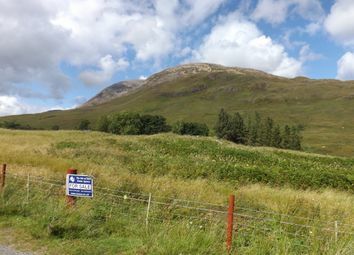 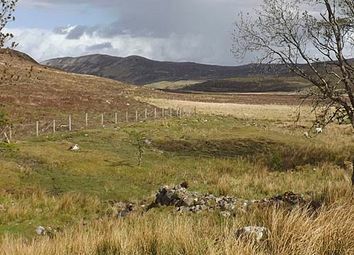 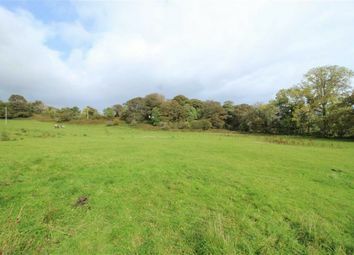 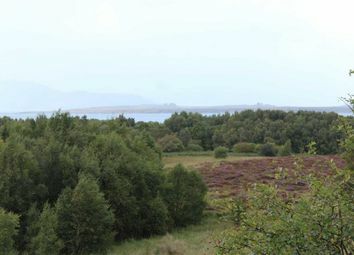 Situated in a picturesque setting and enjoying spectacular views towards the Cullins and across the surrounding area, this plot offer purchasers the opportunity to create a lovely home in the tranquil crofting township of Kilbride. 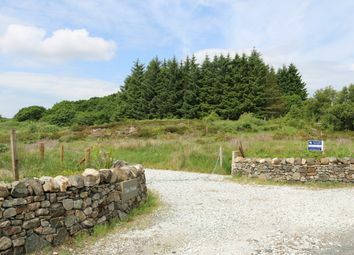 Site De Crofted.